DEMAND LOCATION!! 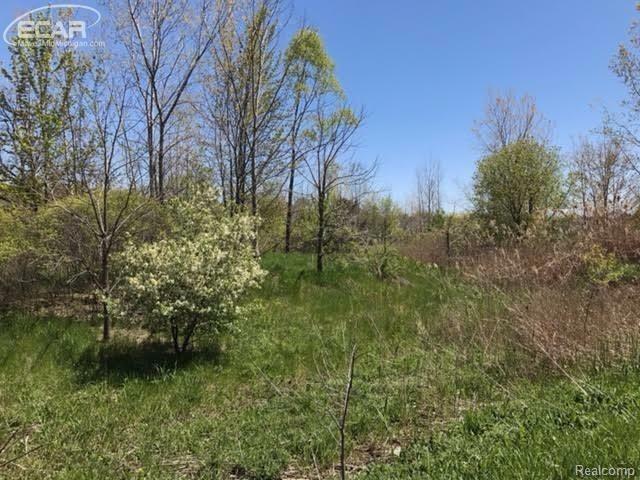 5.89 Parcel located within Grand Blanc Township and is zoned MDM. Easy access to shopping, schools & expressways.